Like most talented 17-year-old high school basketball players, Melik Martin is weighing his playing options for after high school. Unlike most kids his age, however, Martin is running out of time. 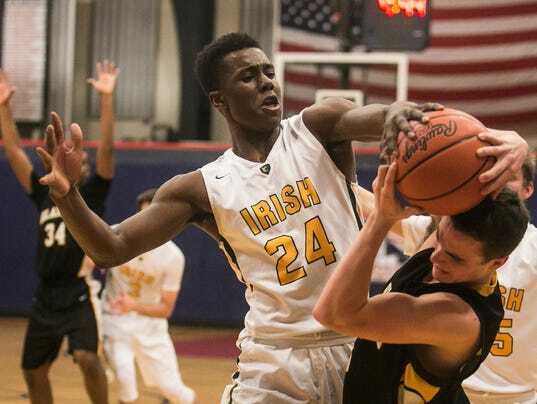 Despite his young age, Martin just graduated from York Catholic last month and now has just a few weeks left to make his decision on where he wants to continue his basketball career next year. Unlike most kids in his shoes, however, he isn’t looking at colleges for his immediate future. Instead, he’s decided on the prep-school route, with his list of schools rapidly narrowing.